Build it or Buy it? 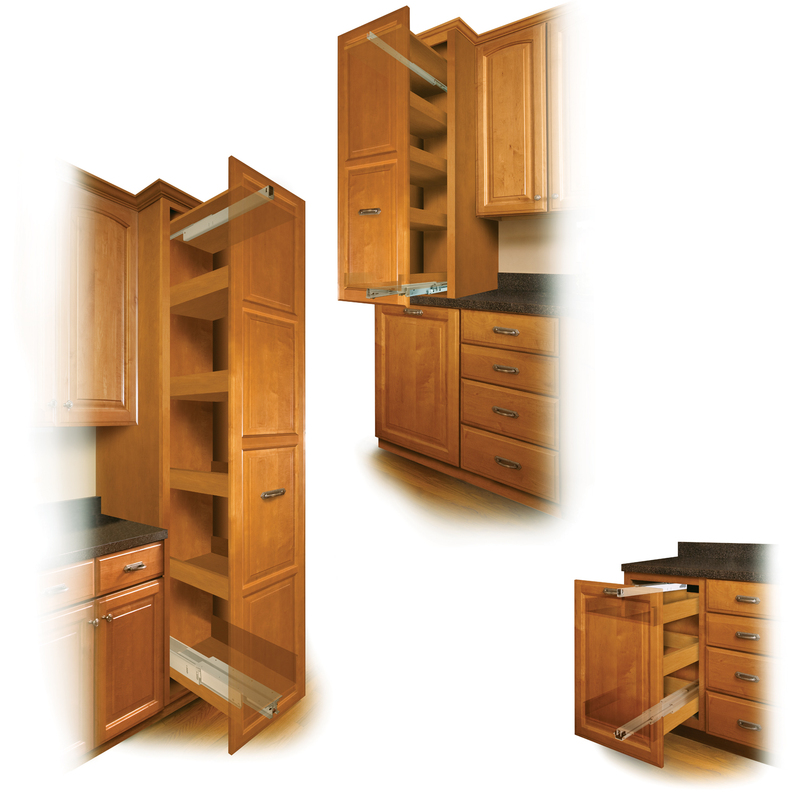 There are many pros and cons to manufacturing cabinet and closet components in-house versus outsourcing and these decisions could have a significant impact on a company's profit margin. Learn the ins and outs of the age old debate in a lively discussion with two industry vets - Mike Carson and Eric Marshall - at the 2018 Cabinets & Closets Conference & Expo to held March 27-29 at the Pasadena Convention Center in Pasadena, California. Marshall has been in the closet industry for over 40 years. The industry vet was the first employee of Neil Balter (founder of California Closet and Organizers Direct). In 1997 Marshall ventured out on his own, moved to Phoenix and is the current owner of Kitchens and Closets by DEA. Carson is the former owner and operator of closet maker Closet Works, founder of the National Closet Group, founding member and past president of the Association of Closet and Storage Professionals, and current Chicagoland manager of Inspired Closets - a brand of The Stow Co. 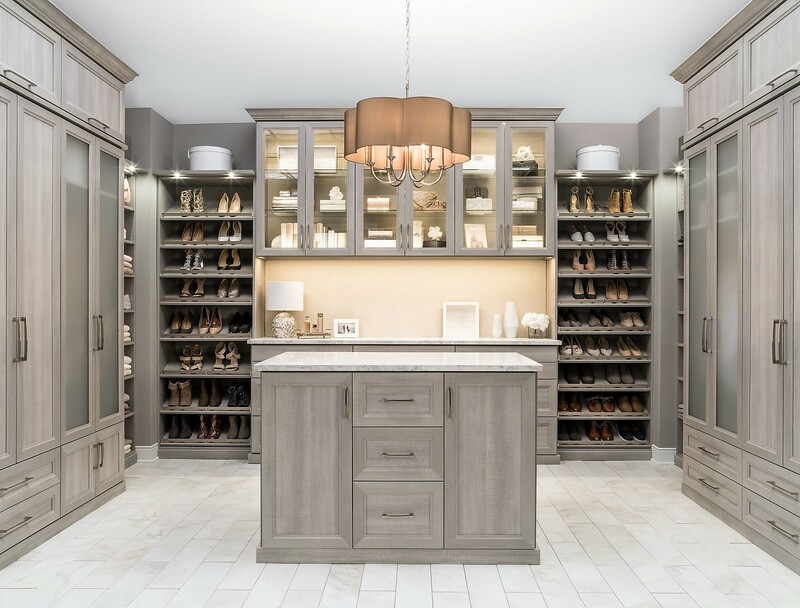 This riveting Cabinets & Closets Conference session will offer best practice tips gleaned from Carson and Marshall's knowledge of dealing with both business models. 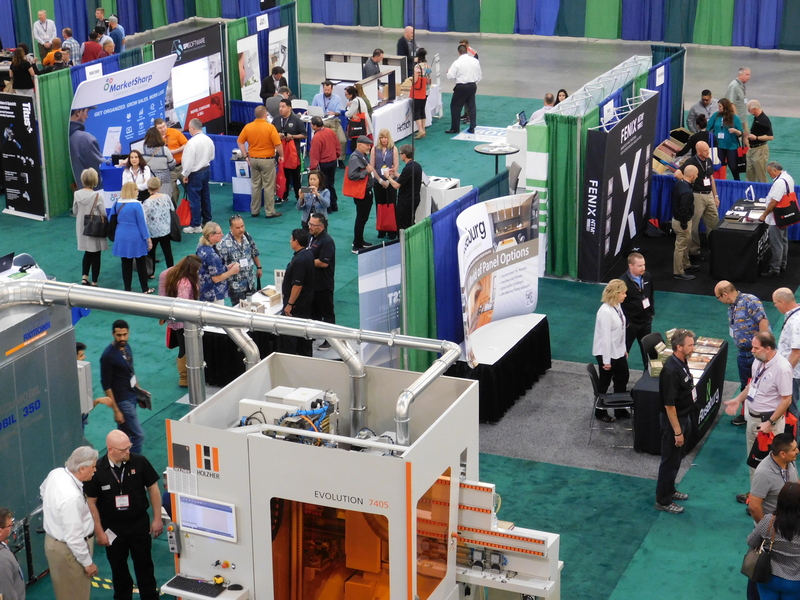 For more information on the conference and expo, visit www.cabinetsandclosetsexpo.com.